Keep your home and family safe with a home security system. Learn how we can protect your home with a security system and find out how to get a free estimate. Monitor your home’s and family’s safety from a smartphone, tablet or computer with our home IP cameras. 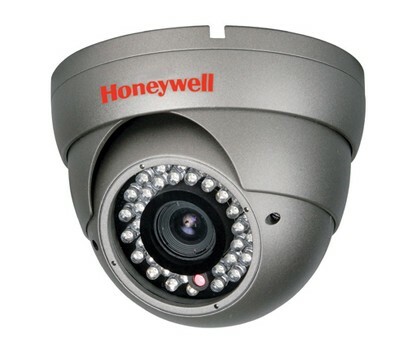 Learn about our camera systems and get a free estimate. We can get you on the right track to a safer home with our home safety assessments. 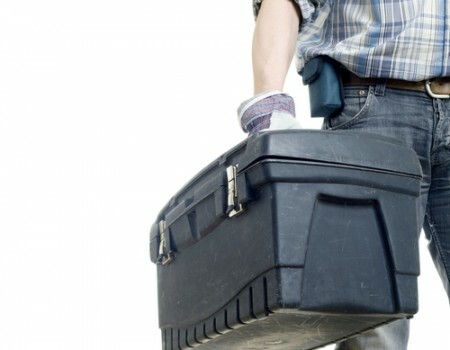 Learn how we can inspect your home for safety. 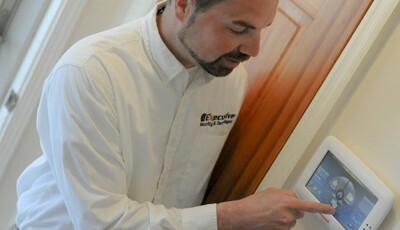 Does your existing security system need service? Learn how we can keep your home and family protected by maintaining your security system. Our residential services and solutions are designed with your family’s safety in mind. You can protect your family with our security systems and security cameras. Some of our security camera systems allow you to remotely view live footage from your smartphone, computer, or tablet. This feature is great for checking to make sure your kids got home for school or checking in on the family pet. 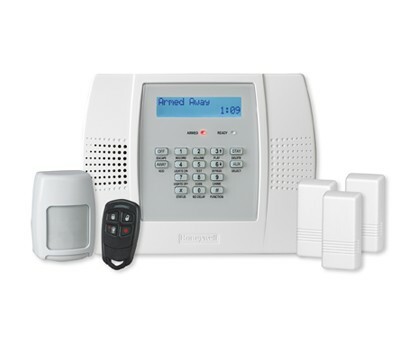 Our security systems protect your family and your belongings by alerting our local, U.L. listed central station of security breaches at your home. Our central station then dispatches the proper authorities to your home for a fast response to keep you and your family safe. Some of our security systems include home automation features that allow you to remotely control your lights, thermostats, door locks, etc., using an internet-connected device. 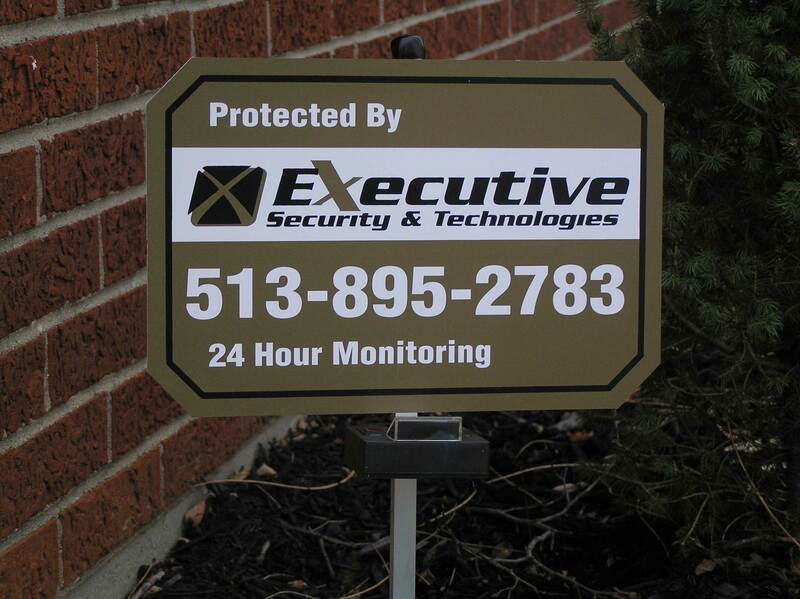 Keep your family safe by calling Executive Security for home security systems and security cameras in greater Cincinnati. Call us at 513-859-2783 to let us know how we can you protect your home and family.